It has no hose and no pipes, so how does this Magic Faucet work? You will love to see how this amazing illusion comes to life, you won’t believe your eyes! 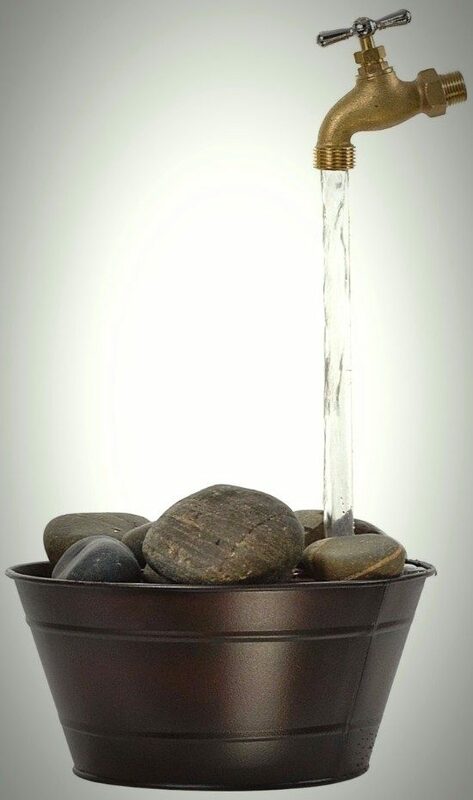 We were blown away when we came across this Magic Faucet Fountain video on Facebook from Buzzfeed’s, Nifty Channel. We had never seen anything like it. 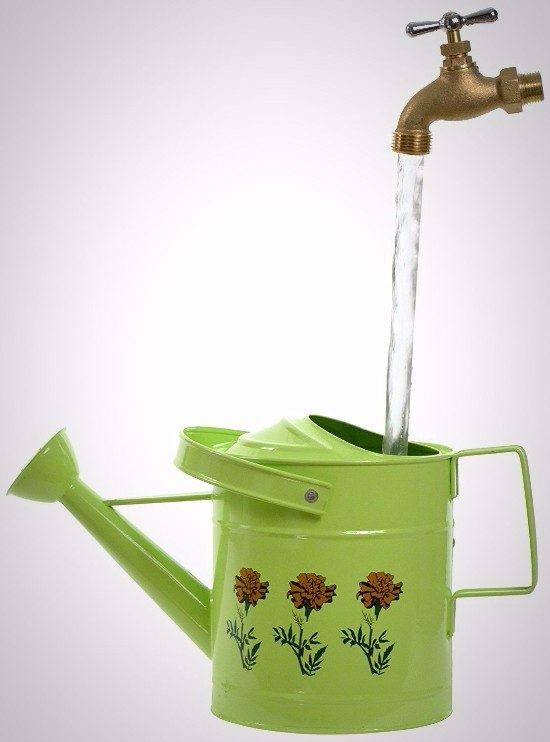 A Tap that appears to float above a bucket? How could that be the case? 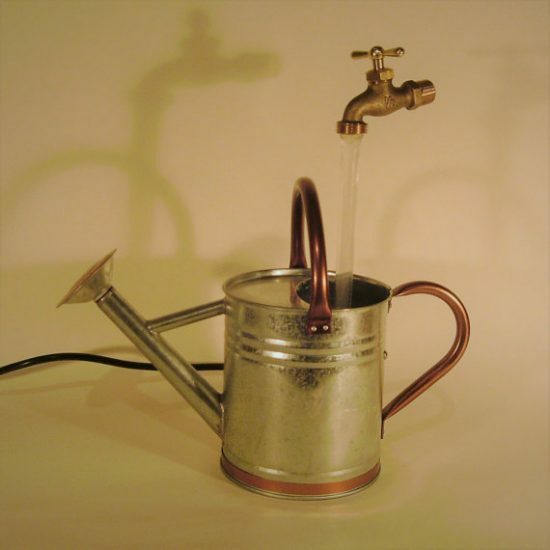 Well, on further investigation, we found quite a few of these Magic Faucets and whether you make your own at home or purchase from Etsy or Amazon, we’ve got something for everyone! The great news is that we have found a Magic Faucett Kit that comes complete with everything that you will need to make your own.